The BSP is contesting Lok Sabha and state assembly elections in Andhra Pradesh in alliance with the Jana Sena, the Communist Party of India and the Communist Party of India (Marxist). 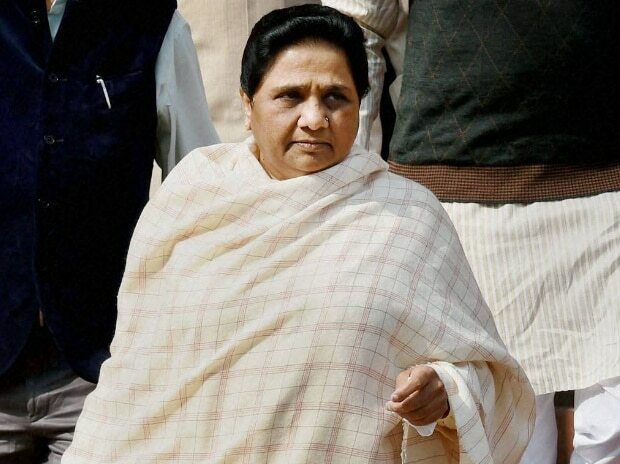 Bahujan Samaj Party (BSP) chief Mayawati said Wednesday she would use her experience as Uttar Pradesh's chief minister to give the "best government" at the Centre "if we get an opportunity". "I have a lot of experience. I will use that experience at the Centre and work for people's welfare," she said at a press conference in Visakhapatnam. "If we get an opportunity at the Centre, we will adopt the UP pattern and give the best government in all aspects. At all levels, a good government," said Mayawati, who has led Uttar Pradesh four times. The BSP is contesting three Lok Sabha seats out of the 25 in the state and 21 assembly seats of the total 175. ALSO READ: Is the Muslim vote becoming irrelevant to BJP's electoral success in India? Flanked by Jana Sena chief Pawan Kalyan, Mayawati said people "want a change" at the national level. "They want a party in power that takes care of their welfare. They want our country safe," she said. She pointed out that her party had garnered the third-largest vote share in the 2014 election, after the BJP and the Congress. Asked if there's a need for a "Third Front", the BSP chief replied it would become clear when the election results come out. "In the 2014 election, BJP promised big things. But it did not fulfill the promises in five years," she said, adding that the ruling party has diverted people's attention from those promises to "other issues".